Beautiful brick home in a gated community on the 7th. fairway of Monte Cristo Golf & Country Club. Golf fees, driving range, putting green, swimming pool, tennis court, exercise room, night patrol and street lights are included in the $132 monthly. 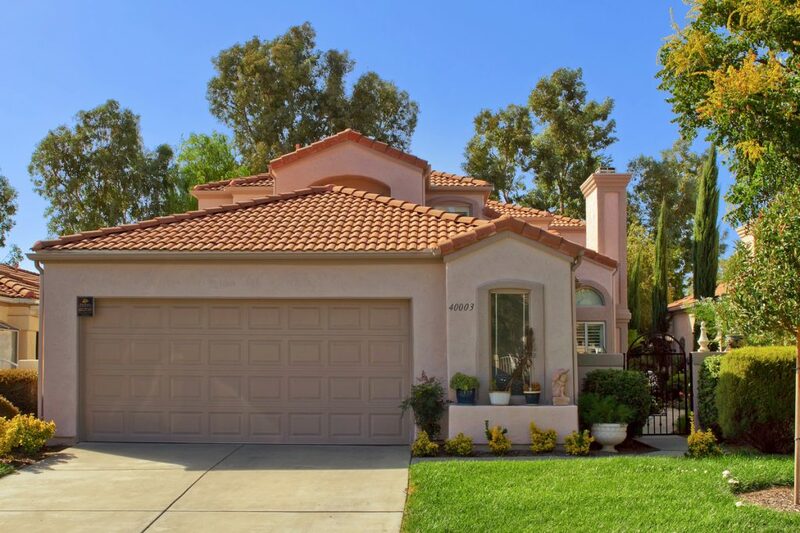 Cozy 55+ home in a gated community nestled in the east end of Simi Valley. 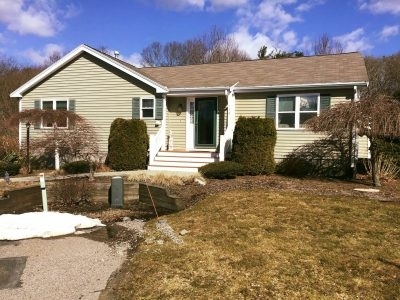 This well cared for home features a great sized kitchen with granite counters, convenient downstairs master and bath, family room and upstairs bed & bath with loft. 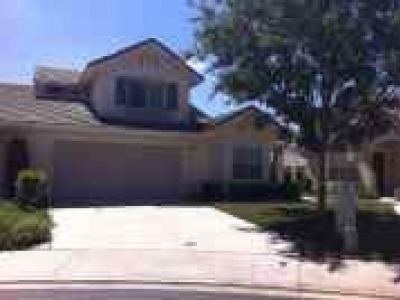 LOW HOA fees on this single family land Condo. LOOKING FOR AN ABSOLUTELY BEAUTIFUL MEDITERRANEAN SINGLE FAMILY RESIDENCE, A RESORT STYLE * 55+ SENIOR GUARD GATED COMMUNITY, CALLED THE COLONY! 2 BED 2 BATH PLUS DEN W/GOLF COURSE IN YOUR BACKYARD.